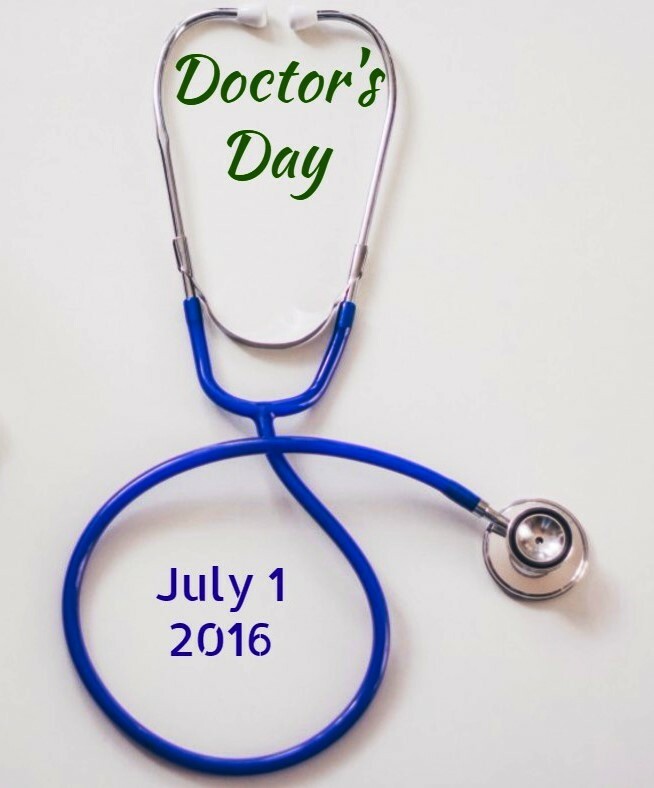 July 1 is a significant Day for Doctors in India. Doctor's Day is observed on July 1 every year in India to honour the legendary physician and the second Chief Minister of West Bengal, Dr Bidhan Chandra Roy. He was born on 1 July, 1882 and died on the same date in 1962. On this Day, let us salute all the Doctors for their selfless service to the society. Medical profession is a noble profession and will always remain so. Thank you Doctors for your dedication to excellence. You are important in our life! You are doing the best job in this world, curing illness and bringing back happiness in people's life. Happy Doctors' Day 2016. How Can I Get Admission in AFMC Pune?